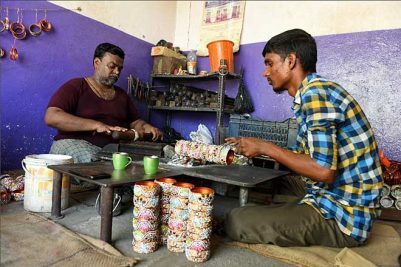 According to data generated by the Telangana State Pollution Control Board (TSPSCB), this Diwali had the PM 2.5 recorded as 95 as against normal PM 2.5 levels of 59. 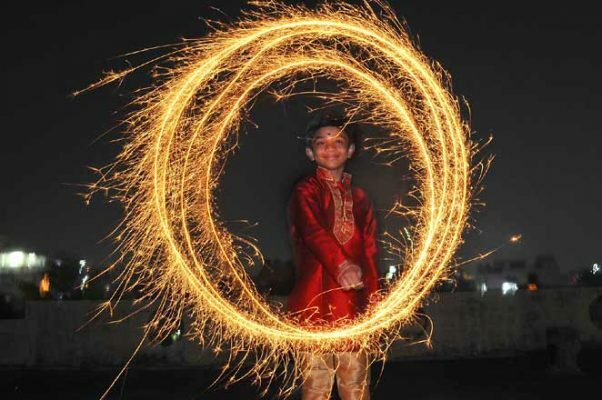 Hyderabad: Compared to last year, the ambient air quality levels, primarily the concentration of Particulate Matter (PM)2.5 and Particulate Matter (PM)10 did not record a rise in the city on Diwali day on Wednesday. According to data generated by the Telangana State Pollution Control Board (TSPSCB), this Diwali had the PM 2.5 recorded as 95 as against normal PM 2.5 levels of 59. However, the same during last year’s Diwali had shot-up to 112. Similarly, the PM10 levels in Hyderabad during this Diwali festival stayed around 140 mark as against 158 recorded last Diwali. 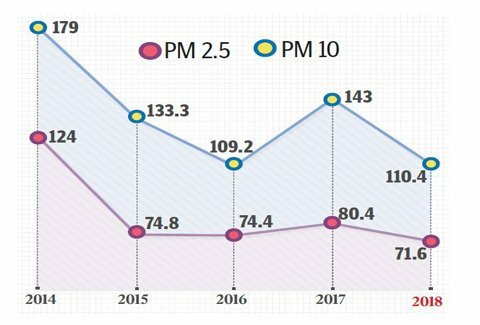 The long-term analysis of PM2.5 and PM10 values during Diwali day between 2014 and 2018, based on the data collected from Continuous Ambient Air Quality Stations (CAAS) data of PCB, indicates that the concentration of PM10 and PM2.5 levels in Hyderabad have been dropping with every year. 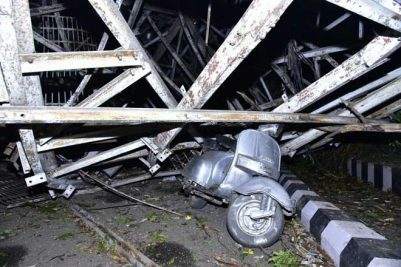 The PCB data said that the gaseous parameters including Sulphur dioxide, Nitrogen and Ammonia have remained within the limits. At residential and other sensitive areas, the noise levels increased marginally on the festival day while in industrial and commercial parts, the noise levels showed a decrease in the decibel levels. The night time averages of noise levels have decreased in comparison to the previous years at the all areas.